Home remedies are the best and easiest way of healing damage to your skin and resorting the natural beauty and the best part is that all ingredients are easily available in your kitchen. Take gram flour, plain yogurt and mix it until it into a paste then add a little bit of lemon, sandalwood powder, a little bit of turmeric powder in it and mix it well and apply it on your skin. Let it dry. 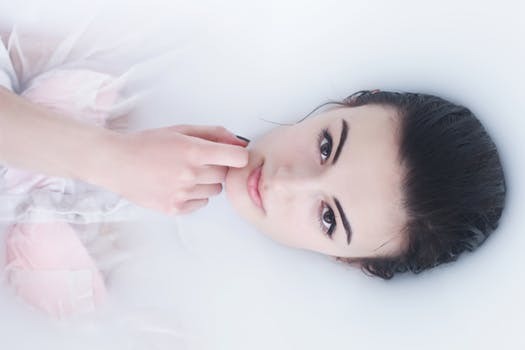 If you have oily skin then you can use skimmed milk or low-fat yogurt. And then after 15-20 minutes just scrub it using your fingers. It will exfoliate your skin and make it glowy and gorgeous. Natural home remedies are always good for all types of skin. Always try to solve your skin problems first with natural remedies.